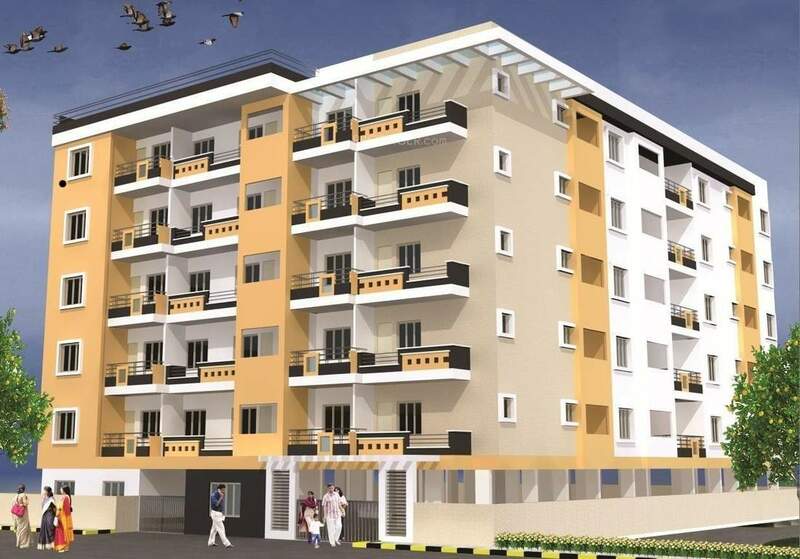 Ramya Residency | Residents/Owners Community. Free Discussion Forum. We at Ramya Residency use ADDA for all our internal communications. 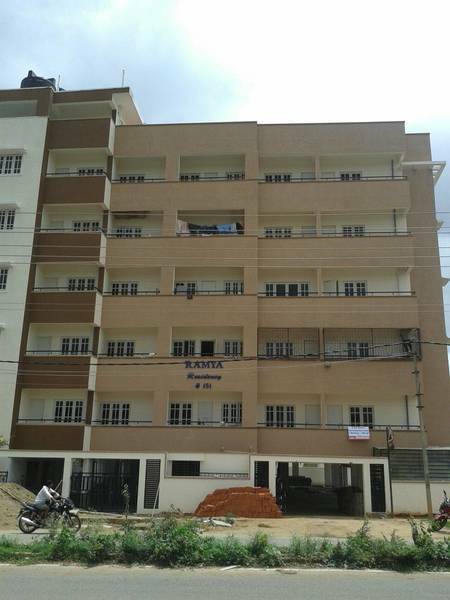 Join now to connect with other owners/residents of Ramya Residency. 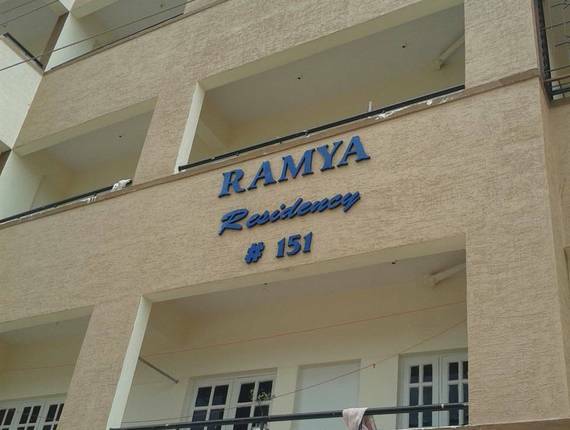 Welcome to Ramya Residency Portal!